Book Viral Annual award entrant. Featured in World Book Fair & International Book Fair, INDIA. 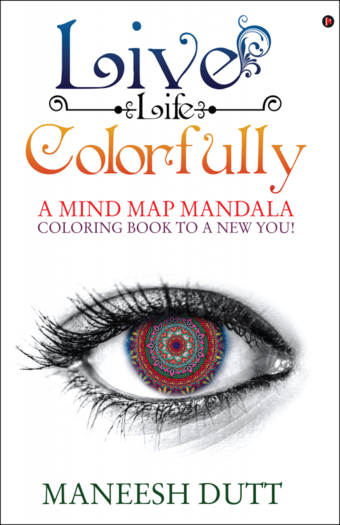 The first book globally to showcase Mind Mapping opportunities along the complete project lifecycle. 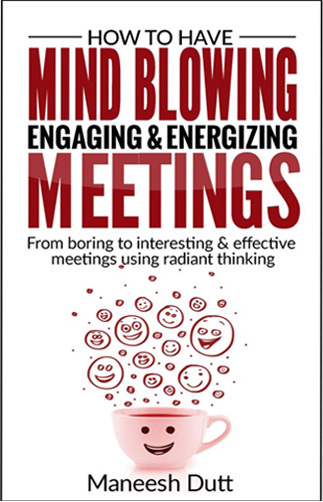 Transform your traditional Project Management practices using Radiant Thinking. 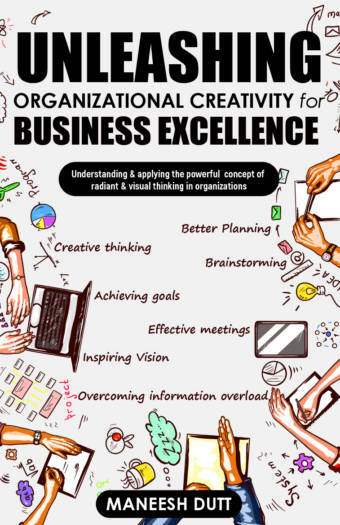 Harness your project teams collective intelligence while maximising every project team members creativity. Helps Project leaders strengthen their most important skills for managing projects. 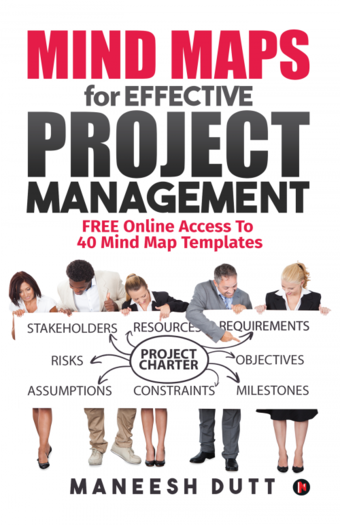 Get free access to 40 Mind Map templates to kick start your Project Management journey.